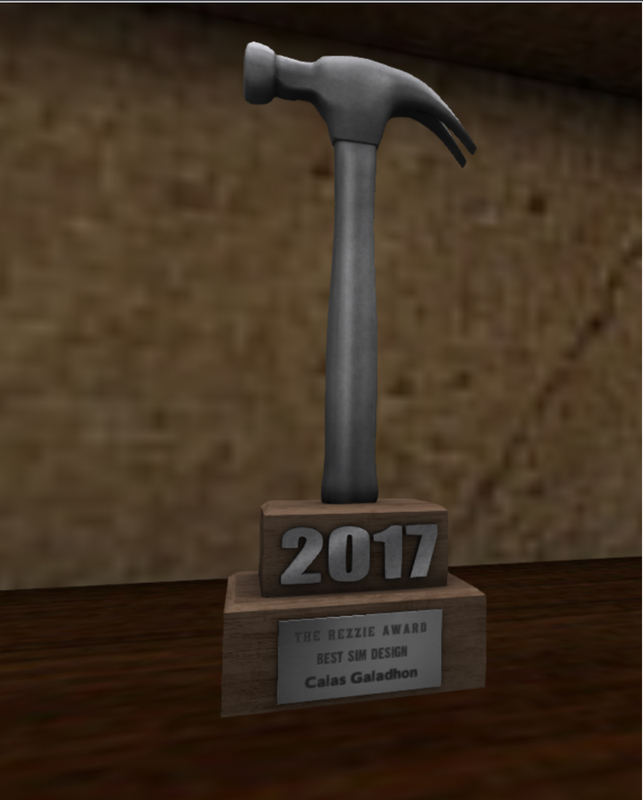 Zachh Cale at OZ Night Club TONIGHT, Friday, August 10, 7pm SLT! 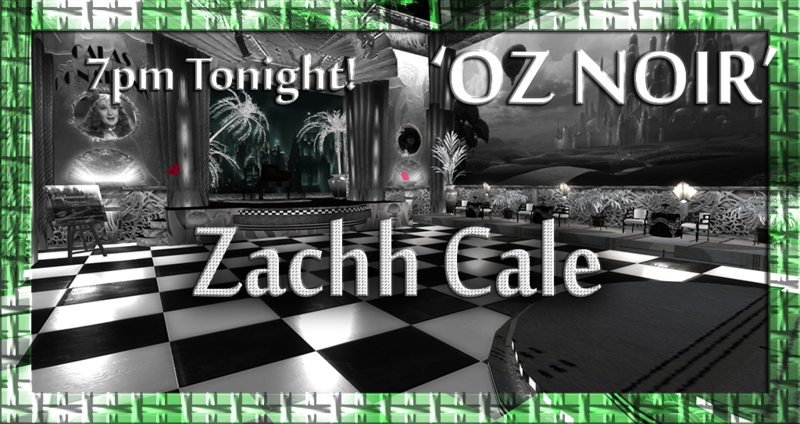 Zachh Cale is at OZ Noir TONIGHT! Zachh uniquely re-interprets rock and pop songs, as well as jazz standards, on piano and keyboards. His music is influenced by artists like Elton John, Billy Joel, Bruce Springsteen, and Joni Mitchell. Get into the spirit of OZ Noir with period 1920s & 1930s art deco style or the black and white theme. Join us and enjoy Zachh’s wide range of music, from pop and rock, to jazz standards and the American Songbook.